Off Campus Housing at its best. From the middle of the street you can see Whitehall dorms. 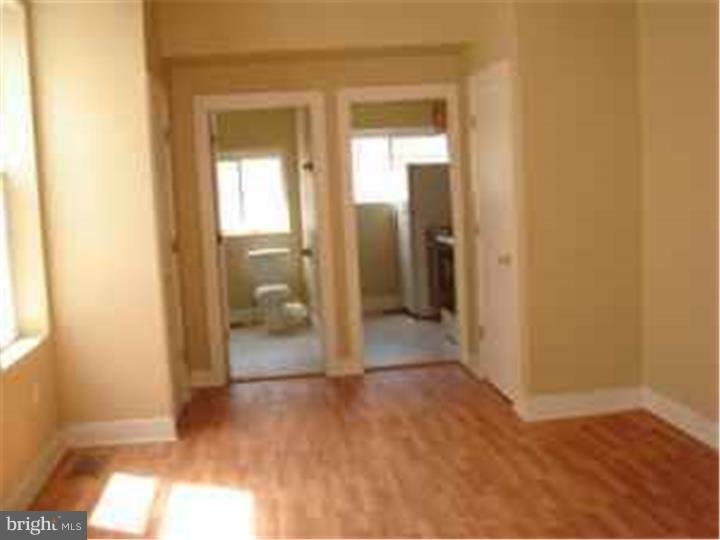 Half block from Broad Street and a wonderful duplex with a good basement for play and games. 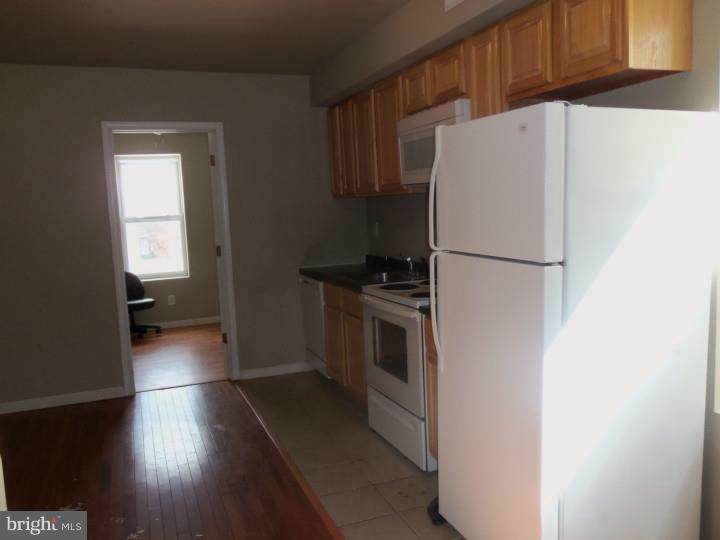 3 Bedrooms in first duplex and 6 bedrooms in the upper 2 floors.Street is almost totally Temple students. Fenced back yard, washer and dryer in each duplex. 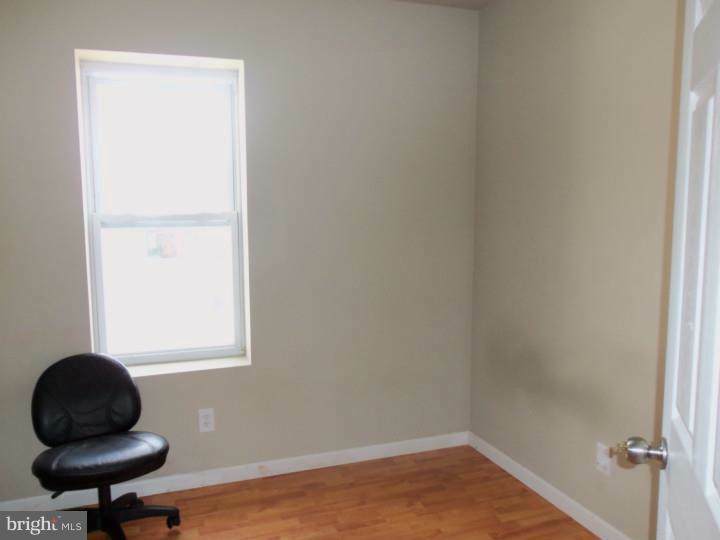 Each has a dishwasher and garbage disposal and full kitchen with ceramic tile.Baths are ceramic tile.All newer windows and hardwood floors in many areas. no carpet. Well kept and maintained . All have renters licenses. 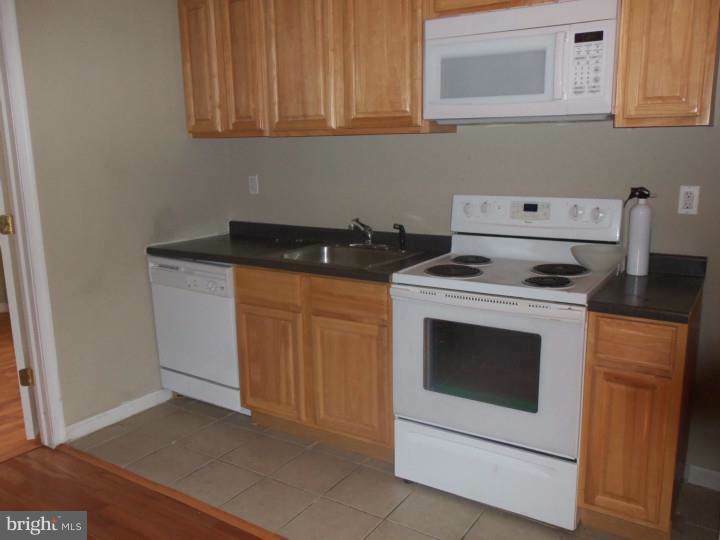 Priced for a quick sale for coming student tenants.Roofs are updated and treated. Gas heat and central air conditioning. Call Phyllis for appointments. Kept in good condition. Security alarm system and fire alarm system.